Patios de San Telmo is a charming hotel located in San Telmo neighborhood, Buenos Aires.The hotel location allows to live the local experience in 100%. It’s wonderful and unique patios enable you to spend special moments of calm and relaxation. 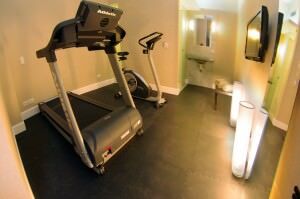 They invite you to have some mates and enjoy a good book, or a nice conversation with friends. 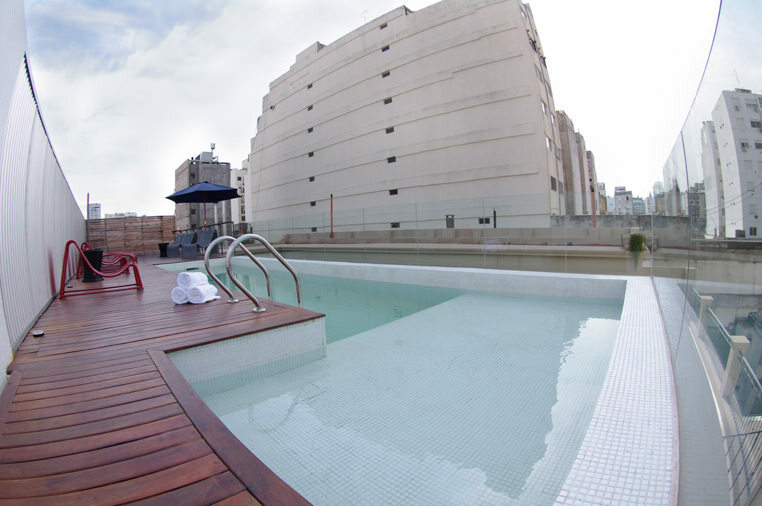 Patios de San Telmo is one of the few central hotels in Buenos Aires with swimming pool. The heated swimming pool is located on the rooftop of the hotel and can be used throughout the year. 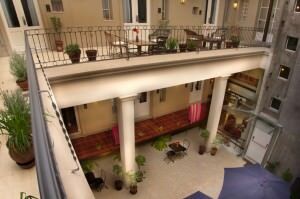 Thereby, apart from having a unique view of the historic center of Buenos Aires you can enjoy a wonderful solarium.Patios de San Telmo is a small jewel, a four stars boutique hotel in the historic center of Buenos Aires City. Patios de San Telmo Hotel offers all the services of a 4-star hotel, having the benefit of being in Buenos Aires downtown, with easy access to all tourist attractions, by car, on foot or by public transport. It is located a just few meters from two of the main avenues of the city: Independence Avenue and 9 de Julio Avenue. 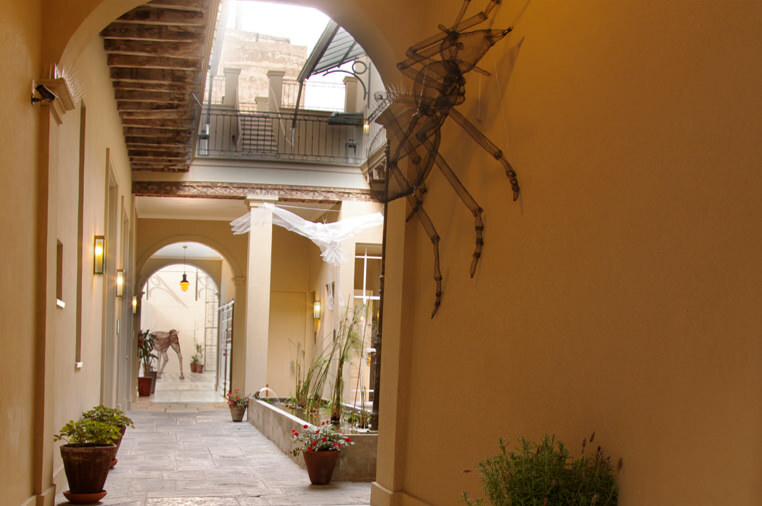 Patios de San Telmo Hotel is a pioneer in promoting local art and culture in the hotel, through temporary exhibitions and handcrafts showing, and also by offering local delicacies in the restaurant, such as local “alfajores”. 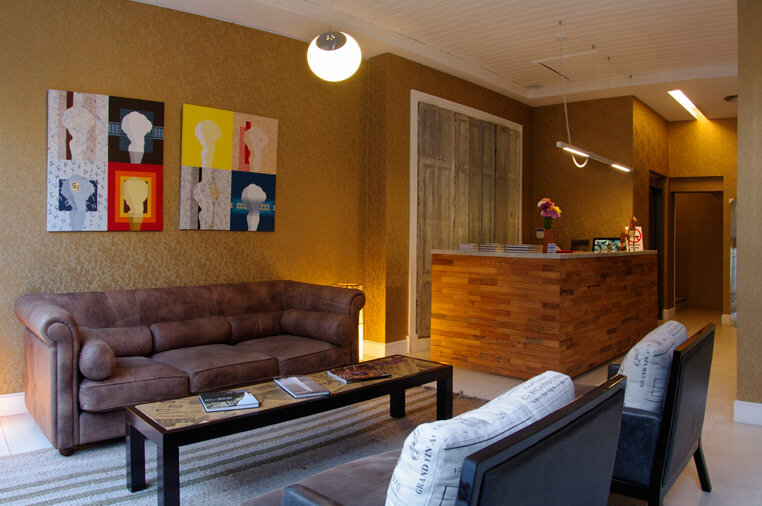 Hotel Patios de San Telmo is a small boutique hotel with 30 rooms, that offers a personalized service to each of the guests to make them feel like at home. 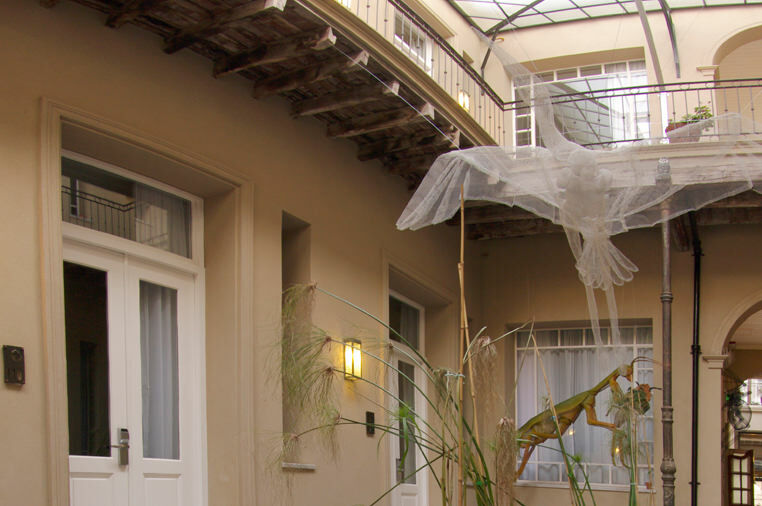 © 2019Patios de San Telmo. All rights reserved.